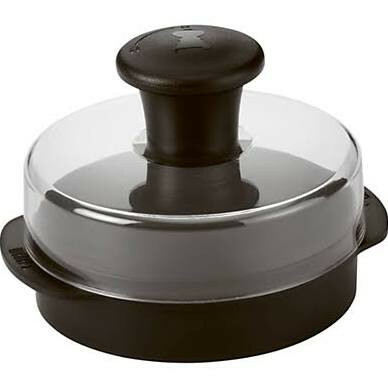 Designed for easily making flat, uniform 1/4 or 1/2lb burger patties. 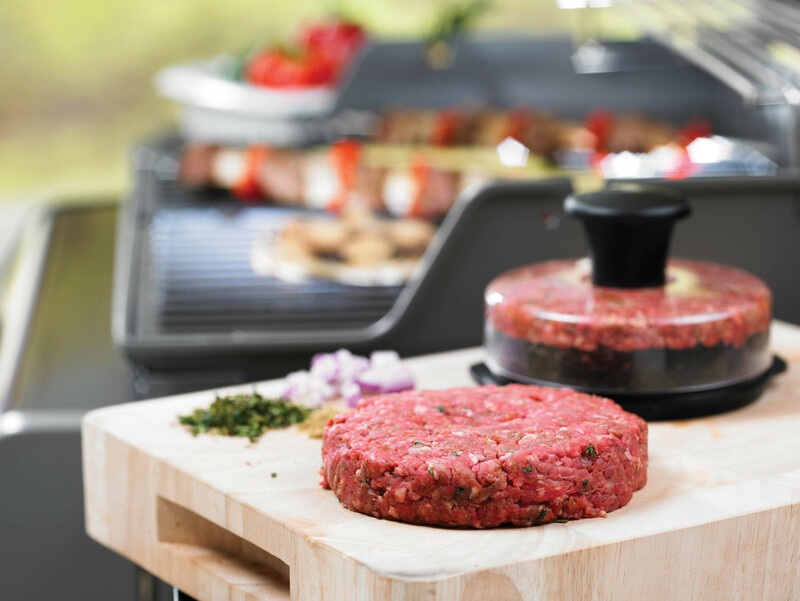 The Weber Original Burger Press has a nylon handle with textured non-slip grip which detaches for easy cleaning. Dishwasher safe.